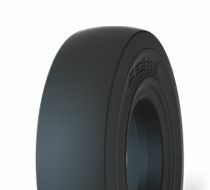 Perfect steer tyre & wheel conversion for high use forklift trucks. Popular 6.00-9 steer tyre conversion to improve life by up to 3 times. Available in standard black or non marking quick fitment.